Just like your doctor can provide you “prescription strength” medication, a dentist can provide “prescription strength” teeth whitening. While you might think those at home whitening kits are more convenient, that’s actually not the case. Let’s take a look at a few of the reasons why you should consider professional teeth whitening in Vero Beach. When it comes to those over-the-counter whitening kits, they can only get your teeth so white. Since they are “stock” made, they only have the ability to get your teeth a certain level of white. With professional teeth whitening, your dentist can apply professional strength whitener that will get your teeth whiter than those kits. Think of it as prescription strength whitening. Those home whitening kits can take months and require you to wear many whitening strips. Sometimes when it’s all done, your teeth aren’t even that white. 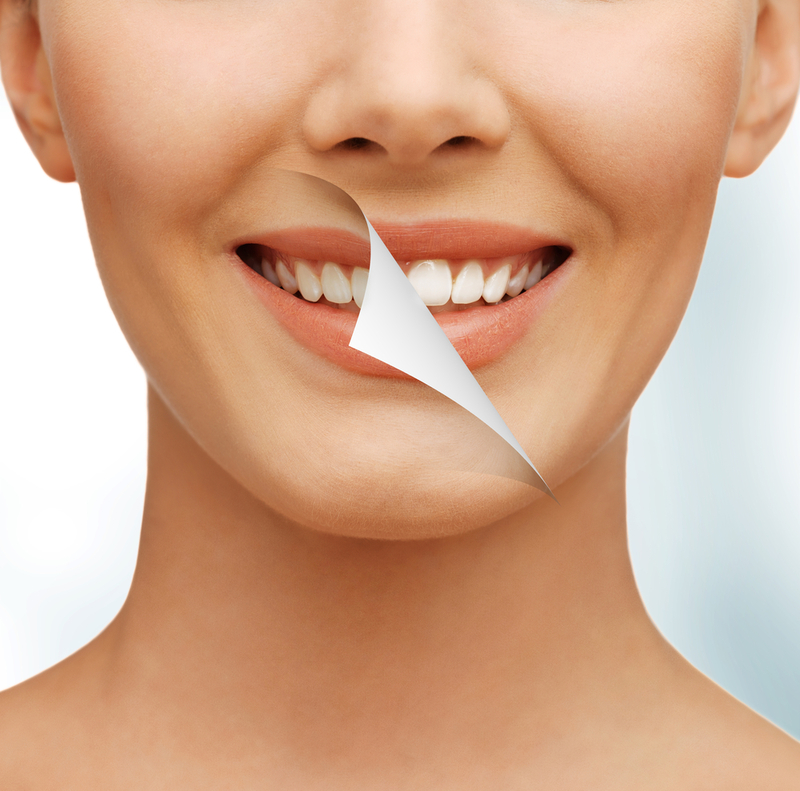 Professional teeth whitening can be done at your dentist office in as little as an hour. After that hour is up, you will see immediate results and your teeth will be as white as you want. Those home kits are “one-size-fits-all” when it comes to color. Seeing a dentist to get your teeth whitened means you can get a custom treatment. You get to pick the shade of white you want your teeth to be and then your dentist will make it happen. At Vero Beach Art of Dentistry, we want you to be happy with your smile. That’s why we offer professional teeth whitening services. Contact us today to learn more. « TMJ Treatment in Vero Beach | What is TMJ Disorder?